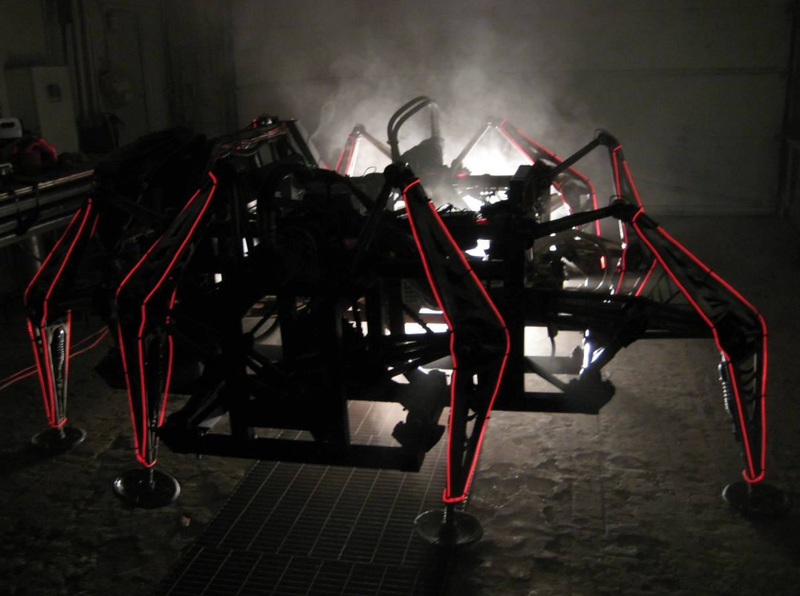 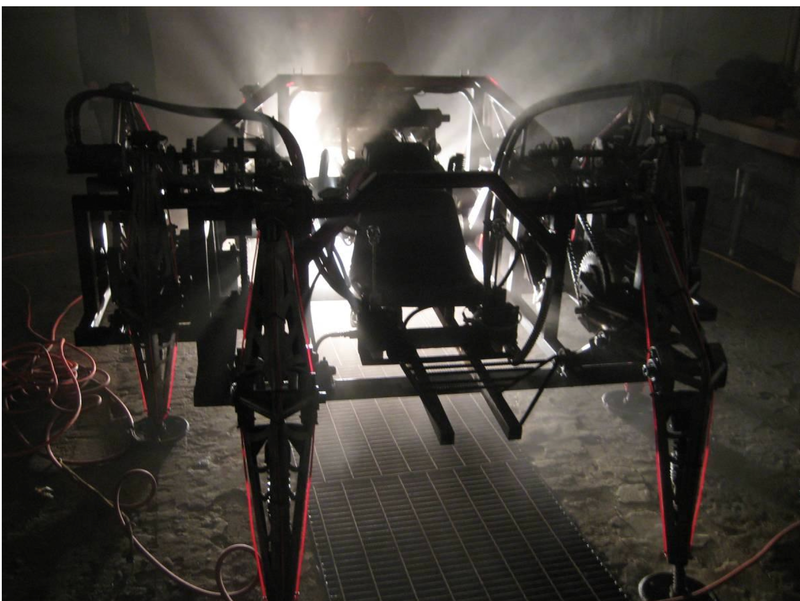 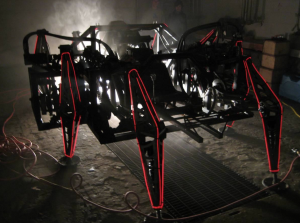 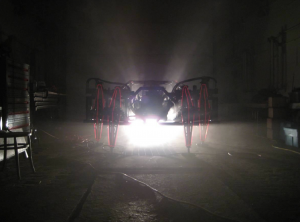 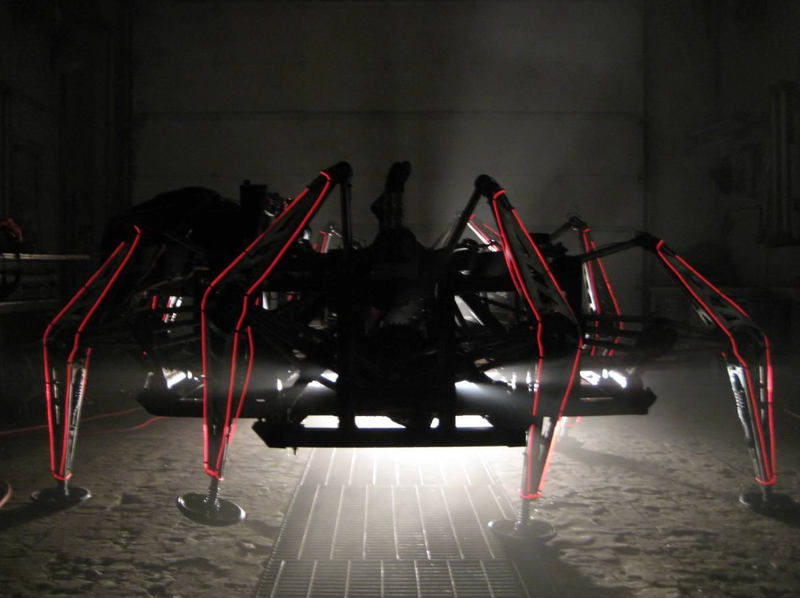 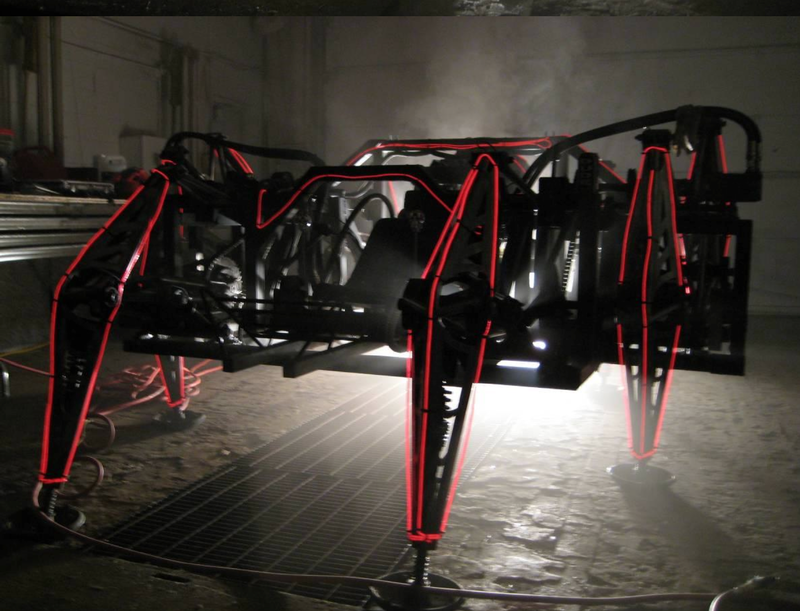 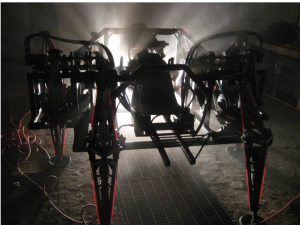 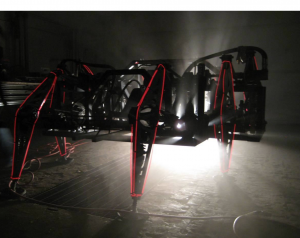 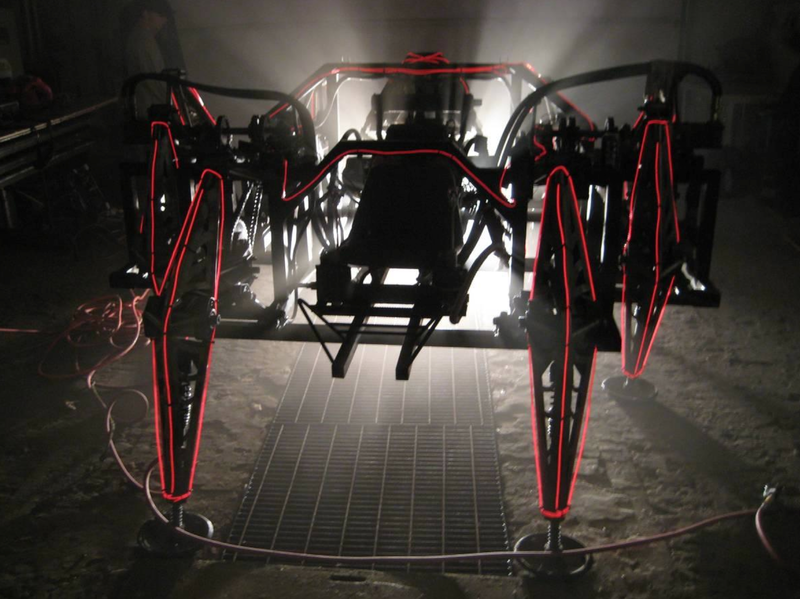 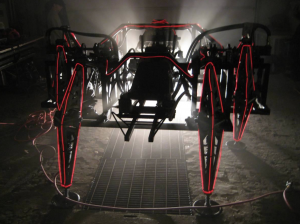 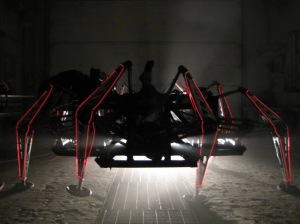 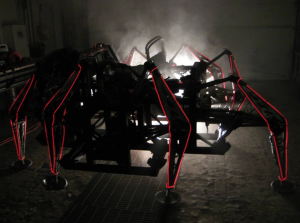 The Mondo Spider is a collaborative contemporary art project that challenges the dominant perception of locomotion, energy and power through the process of creating and exhibiting a 1,500lb 8-legged electro-mechanical walking vehicle. Coupled with our 3kW solar array, Mondo Spider is regularly exhibited internationally with the aim of inspiring awe and wonder. 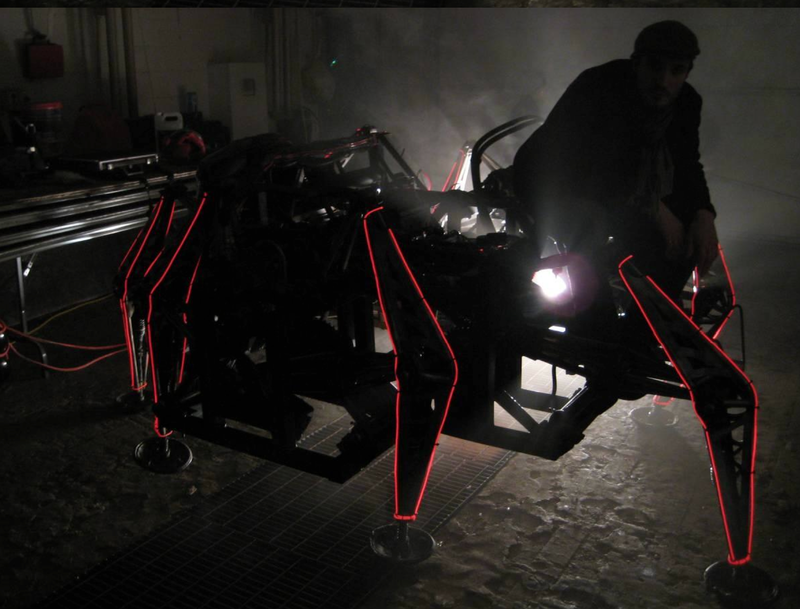 The Mondo Spider is a partner project of the eatART Laboratory.